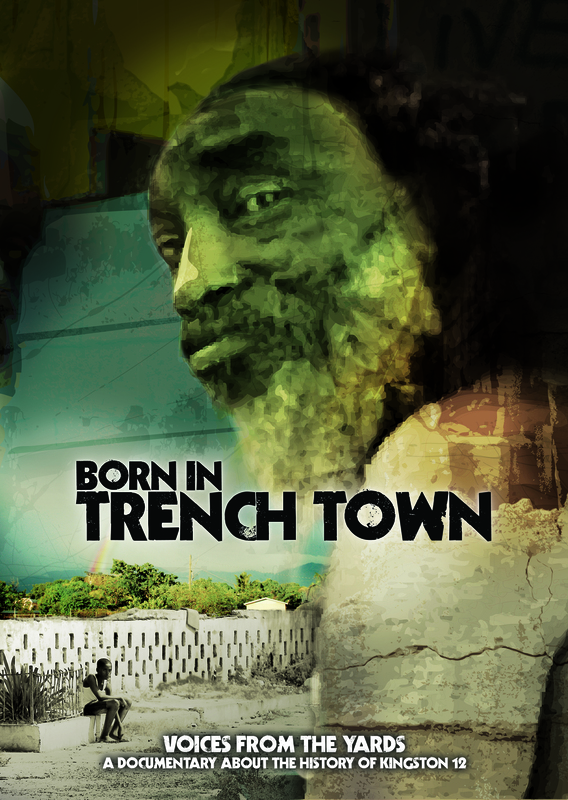 I am heading for London to show the documentary at Festival jamaica as part of a jamaican architectural exhibition. The film will run August 8-12. The film will also screen at the One Love Reggae Festival in Kent, August 12.